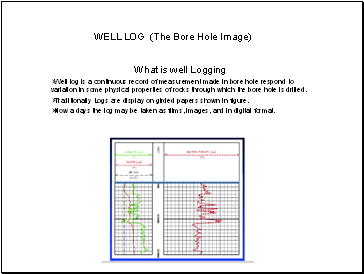 Well log is a continuous record of measurement made in bore hole respond to variation in some physical properties of rocks through which the bore hole is drilled. 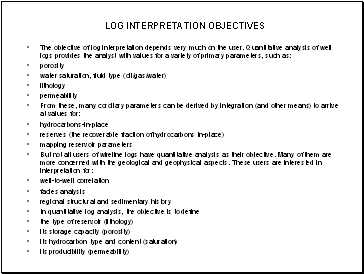 Traditionally Logs are display on girded papers shown in figure. 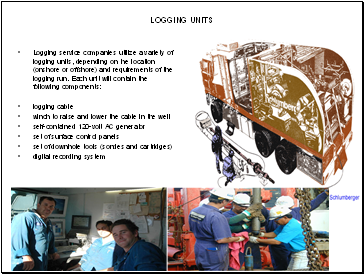 Now a days the log may be taken as films, images, and in digital format. 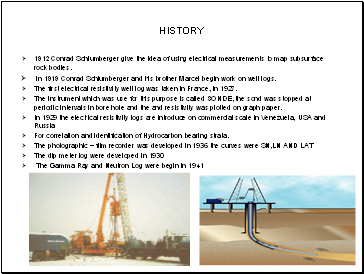 1912 Conrad Schlumberger give the idea of using electrical measurements to map subsurface rock bodies. 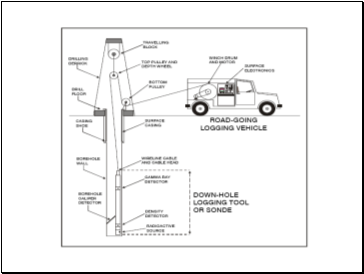 in 1919 Conrad Schlumberger and his brother Marcel begin work on well logs. 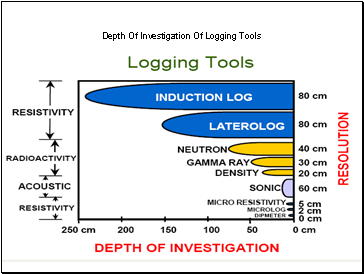 The first electrical resistivity well log was taken in France, in 1927. 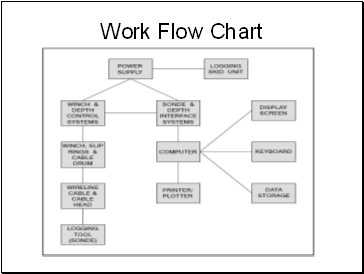 The instrument which was use for this purpose is called SONDE, the sond was stopped at periodic intervals in bore hole and the and resistivity was plotted on graph paper. 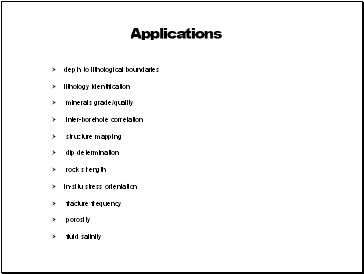 For correlation and identification of Hydrocarbon bearing strata.